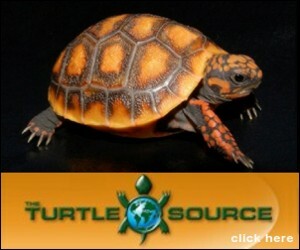 gallery photo posted by Jeff Barringer Welcome to kingsnake.com's Terrarium, Vivariums & Habitat Classifieds. This section is for posting wanted and for sale ads for any and all Terrariums, Vivariums and Habitats. If you are looking for, or want to post ads for, other types of cageing, or reptiles, amphibians and supplies please review our classified index for the appropriate category. A vivarium, or terrarium, is a usually an enclosure for keeping and raising animals or plants for breeding, observation or research where a portion of the ecosystem for a particular species is simulated on a smaller scale. A vivarium may be small enough to sit on a desk or table, or may be a very large structure, even possibly outdoors. For questions on cages and habitats please check out the Cage & Habitat Design Forum, or to look at photos uploaded by users or to upload your own, check out the Cages & Terrariums Photo Gallery.